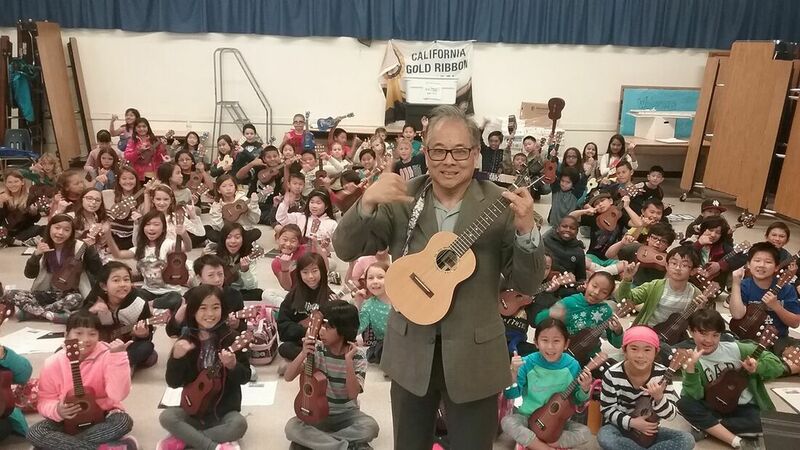 GLEN KAMIDA has been teaching music both at the public school level as well as privately for over 30 years. 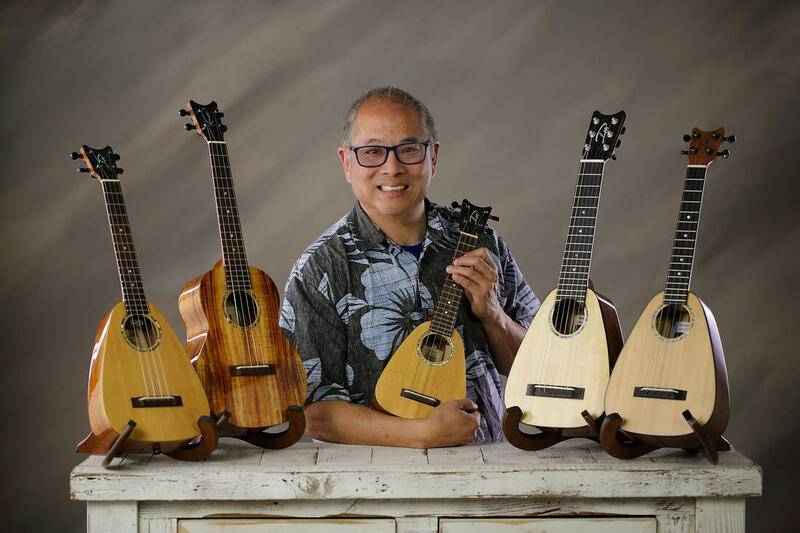 He currently works at five different elementary schools in the Torrance Unified School District, teaching general music, precorder/recorder, ukulele, and instrumental music. In addition, Glen is the founding and current Music Director for the North Torrance Youth Musicians Ensemble (nTyme). Glen finds the time to teach in most of nTyme’s 16 different music ensembles and oversees the instruction of the others. He has also guest conducted many honor groups, including the San Bernardino County Middle School honor orchestra, Capistrano Valley USD 6th grade honor string orchestra, Long Beach USD middle School honor orchestra and Hacienda LA Punter Middle School Honor Band. He is served as the VP of Membership for the board of the Southern California School Band and Orchestra Association (SCSBOA) and has presented at numerous SCSBOA conference sessions, twice managed the elementary honor band, and judged the middle school honor group auditions. Glen's honors include seven PTA Honorary Service Awards, the Association of Torrance School Administrators (ATSA) Teacher of the Year award, Honorable Mention in the Music Center Bravo Awards, and a Los Angeles Lakers Teacher of the Month. His greatest honor; however, has been directing the nTyme Youth Symphony Orchestra on the stage of Carnegie Hall in 2008. 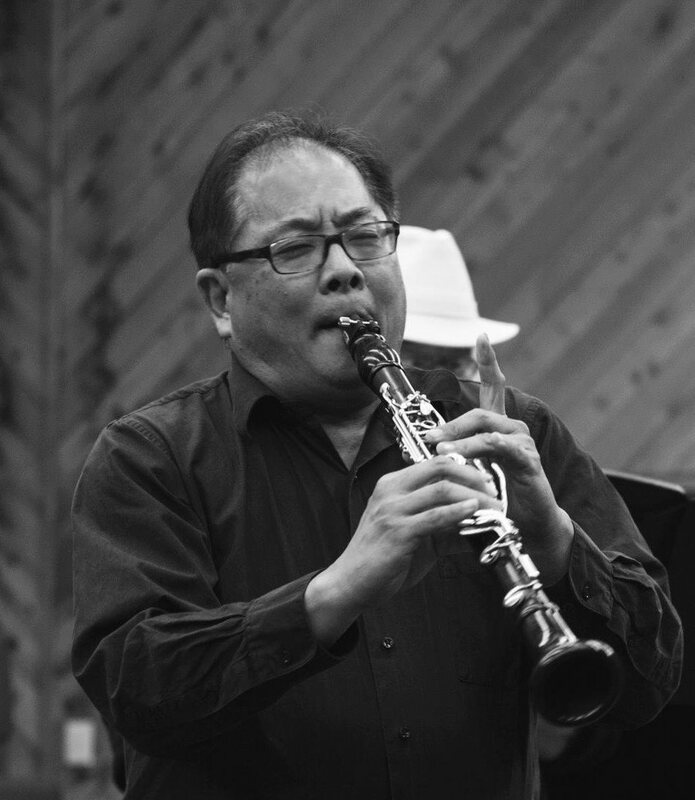 His credentials include a Bachelor of Arts degree from California State University, Los Angeles in Music Education, a Master of Arts degree in Clarinet Performance, and two teaching credentials. ​In his spare time, Glen enjoys watching the LA Lakers and his nieces, Kelli and Keira, play basketball. He also likes to watch and play golf. However, he is most dedicated to his music and his students. He is committed to seeing his students excel in music as well as in their lives. He is not only equipping them with musical abilities, but with drive, passion, focus, and commitment. He believes in preparing his students for a lifetime of success through music.